Al-Seeni 2018: Nigella Sativa Oil Protects Against Tartrazine Toxicity in Male Rats. This was not a test of tartrazine (Yellow 5) – they already knew it would be toxic. Rats in the “positive control” group (given Yellow 5) had elevated liver enzymes, cholesterol and triglycerides, as well as pathological changes in the liver, kidney, testes and stomach. The authors were testing Nigella sativa oil as protection againstYellow 5. It worked, and was recommended as protection against the dye’s toxicity. 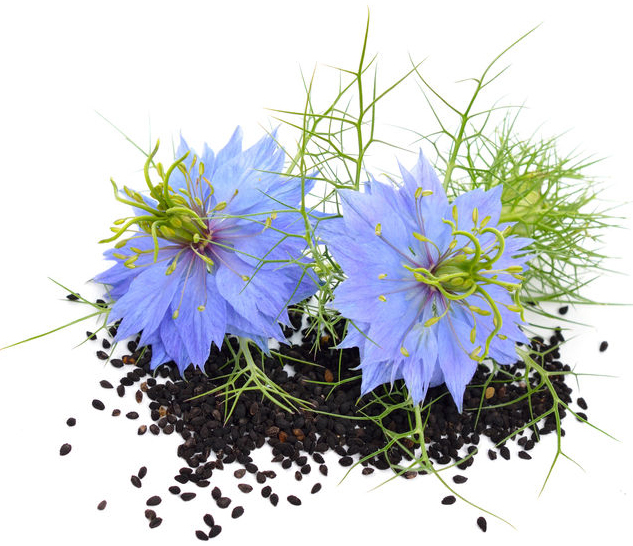 Note: Nigella sativa is also called black caraway, black seed, black cumin, fennel flower, nigella, nutmeg flower, Roman coriander, and kalonji. It’s used as a spice in Indian, Middle Eastern and Polish cuisine. This entry was posted in 2016-2020, Food Dyes, in vitro or lab studies, Research Studies. Bookmark the permalink.